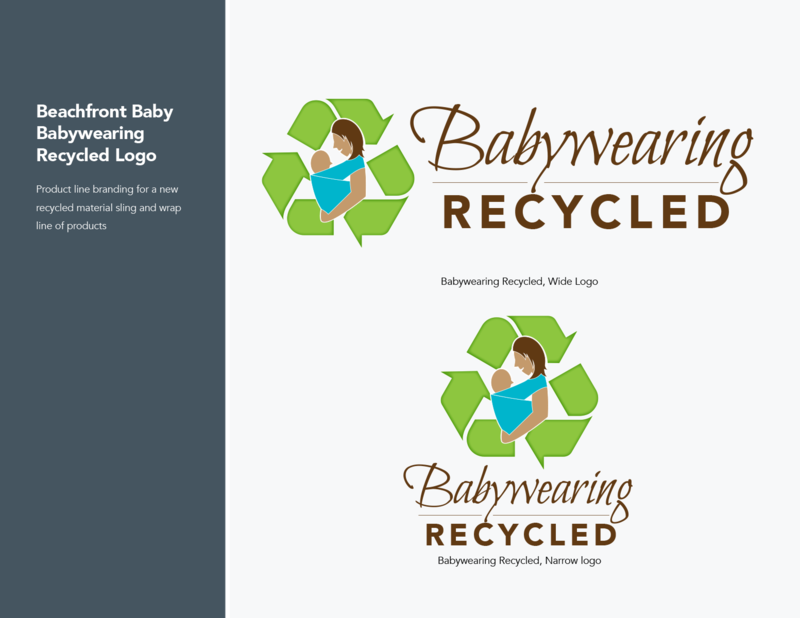 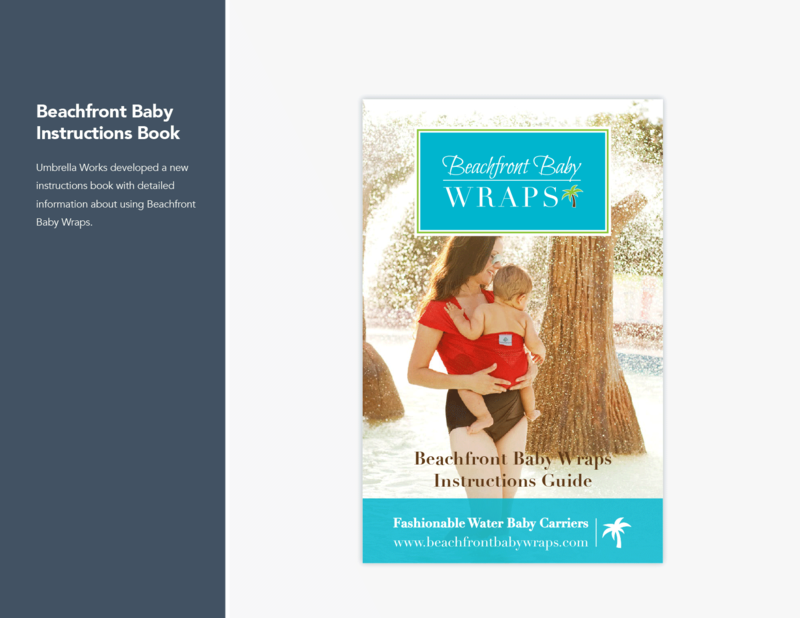 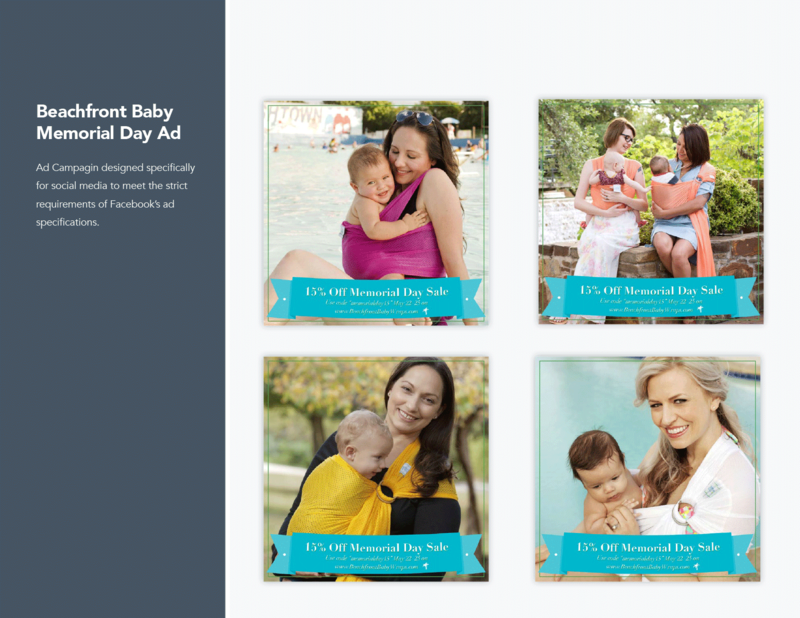 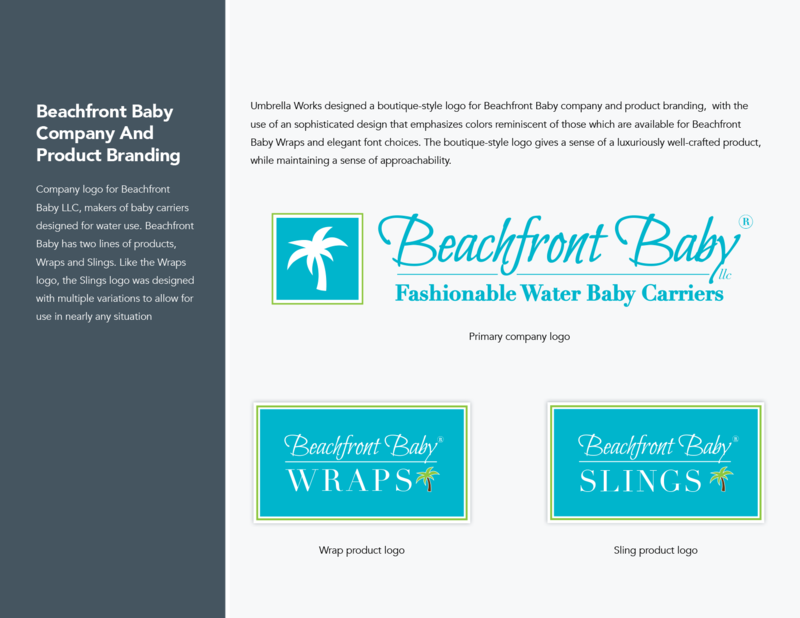 Beachfront Baby came to Umbrella works in 2013 looking to create a clean and consistent brand image. 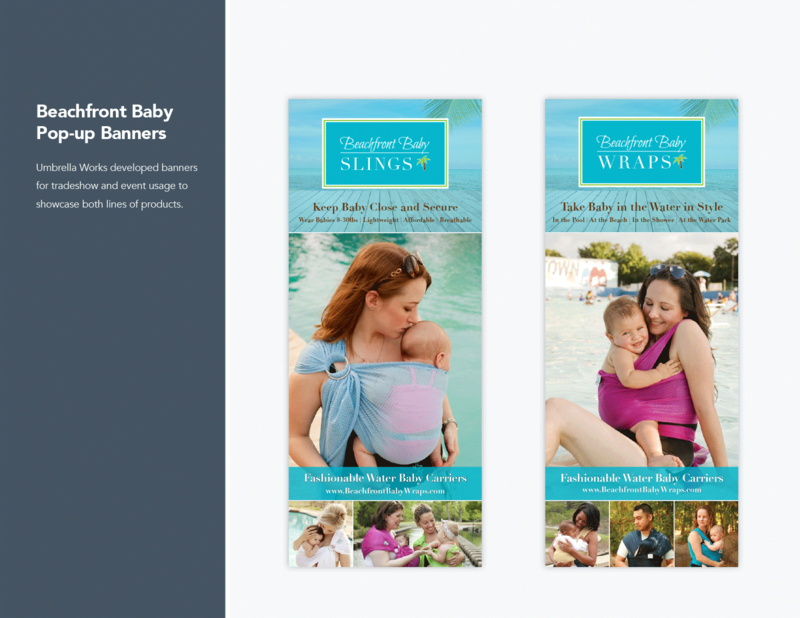 From early projects developing the look and feel of the logos for the company a individual product lines, Umbrella Works continued to help Beachfront baby in projects ranging from advertisements and promotional pieces to packaging and instructional booklets. 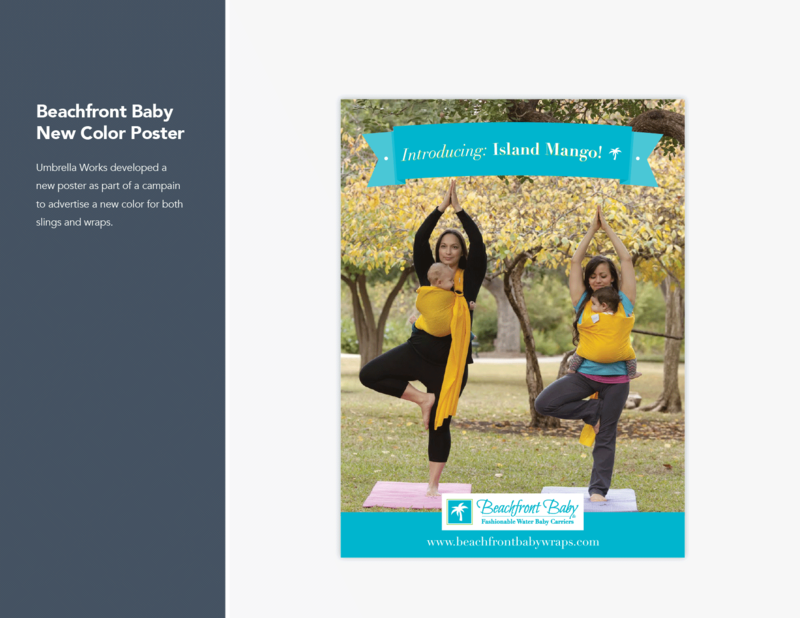 Are you looking for a creative studio to help you solve your communication problems, or to help you define your look?